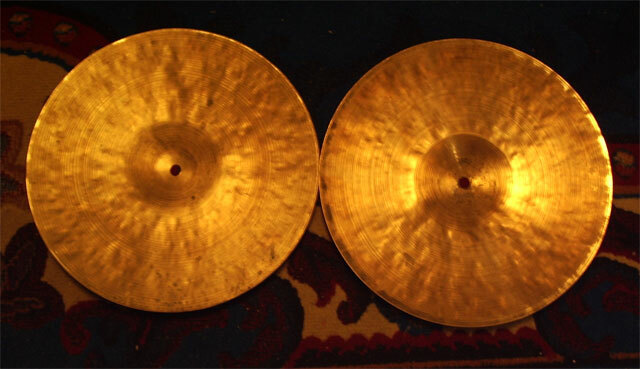 K. Zildjian hihat cymbals 522 and 624 gr. 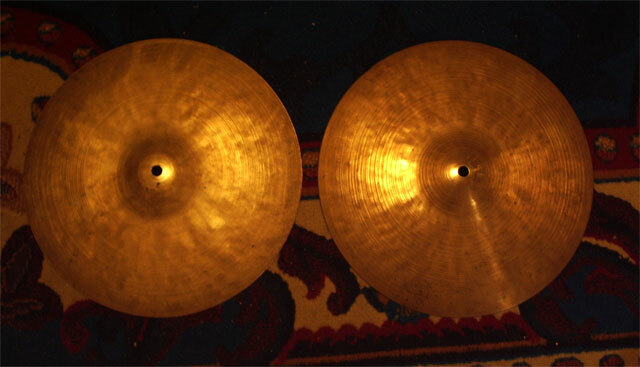 Nice old Turkish Istanbul K.Zildjian hihat set. 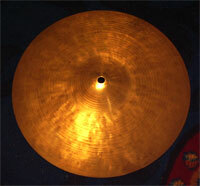 Diameter 12 inch. No cracks, no keyhole. medium-thin (not paper-thin). Small for todays standards, but they have that cool K. sound. I wouldn't play Heavy Metal with these babies, but they are great for lower volume settings and still have some meat! They are funky when played open and have a jazzy darkish but crisp chick sound. They also have the looks with the hammering and patina.